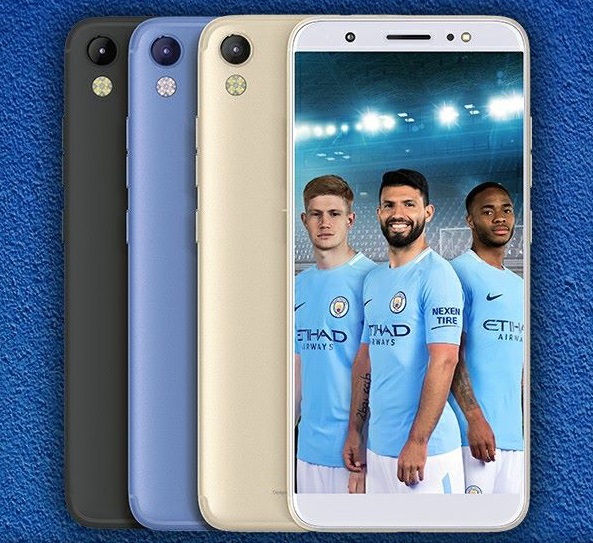 The Camon CM price is expected to range from 47,000 naira to 52,000 naira in Nigeria which is about 130 USD and Ksh13,000 in Kenya. 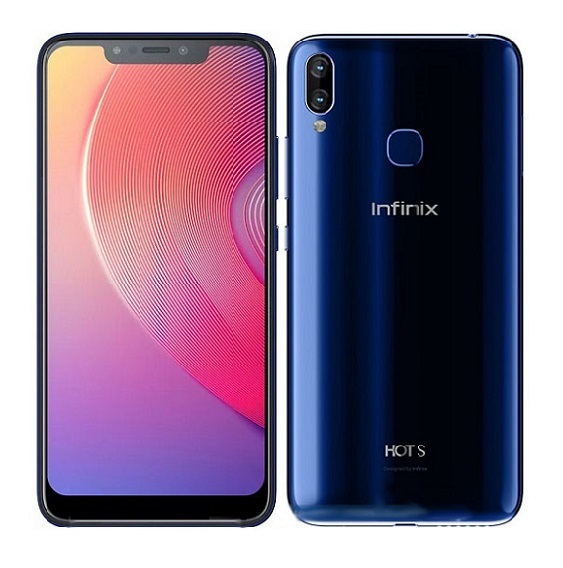 The device is currently available for pre-order via some 3C Hub stores in Nigeria, the pre-order will run from 10th to 14th January before the official sale starts from 15th to 20th January. 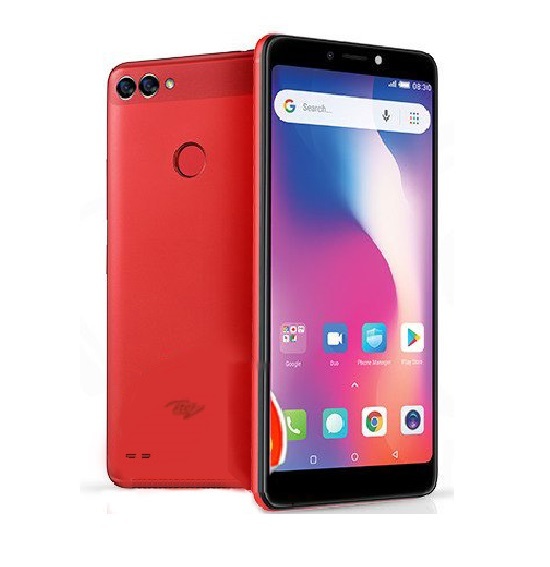 Tecno Camon C5 Specifications, Features and Price. Please what causes the redness of pictures in camon cm? Mine doesn’t have that problem. I just use it on eye care because with no eye care the screen looks blue. Please where can I get my carmon Cm touchpad and screen? 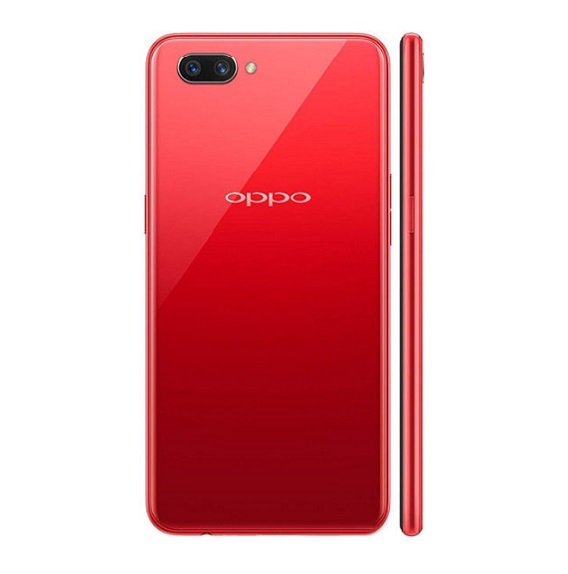 please advice me on which to buy, spark k9 , camon cx or camon cm? I’d say Camon X Pro, the newest one. 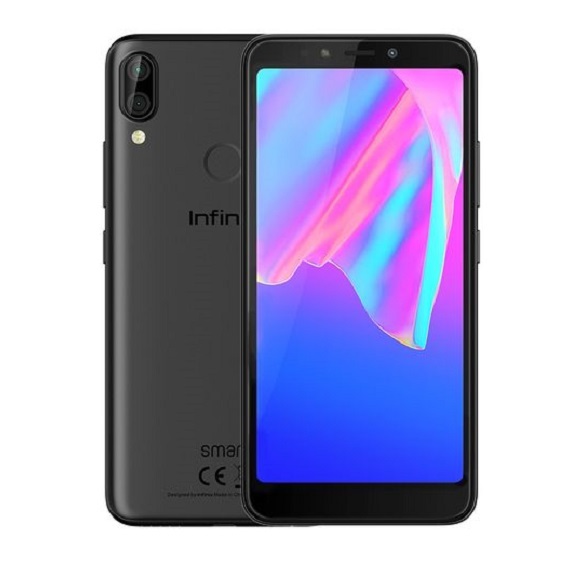 Guys buy this phone, you won’t regret it. please how long can camon CM last under heavy usage. Tecno l9 plus n tecno cm wch is better? I swear this camon cm battery is out off it..am not just OK with the battery. Nice and decent midrange phone from tecno. A good specs review. can’t wait to get mine though so all u Camon CM haters,sorry. Y not stick with what u love n av instead of bad-mouthing. Tecno keep up d good work,more grease to ur elbow n more ideas to ur mind. Well done! Fresh device. 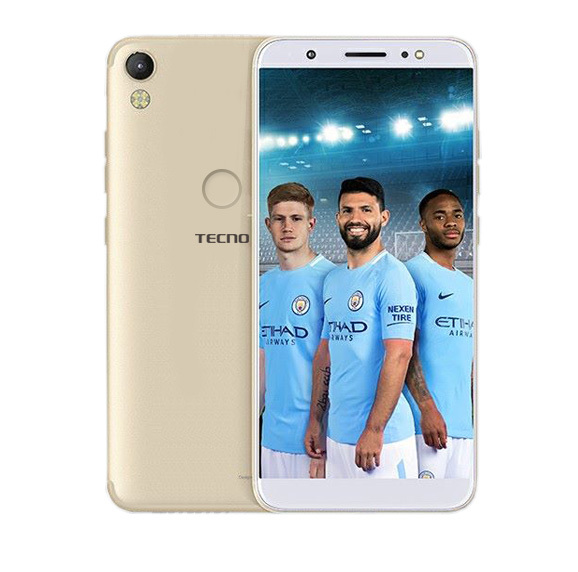 nice one Tecno. Another person that has made sense. This device is simply amazing no doubt. Am particular abt d 4glite working with Glo…review on dis. Glo? Use better internet brah! There is no improvement in the CM at all. A larger screen size is no improvement? What’s wrong with you people? Download/update ANDROID WEB VIEW app on the play store, solved the problem for me. I think this is another budget device. Better than the CX air. I’d love to see a better RAM and a bigger battery though. Not a bad device after all. Display. Camera. Design top notch. When you get to review the CamonCM, I’d please like to know specifically if it supports LTE band 26 to work with Glo 4G. I love this Camon CM….the display is so nice. Tecno is going down my camon c9 is far better than this cm .is only fingerprint that my c9 doesn’t have. Going down? How? 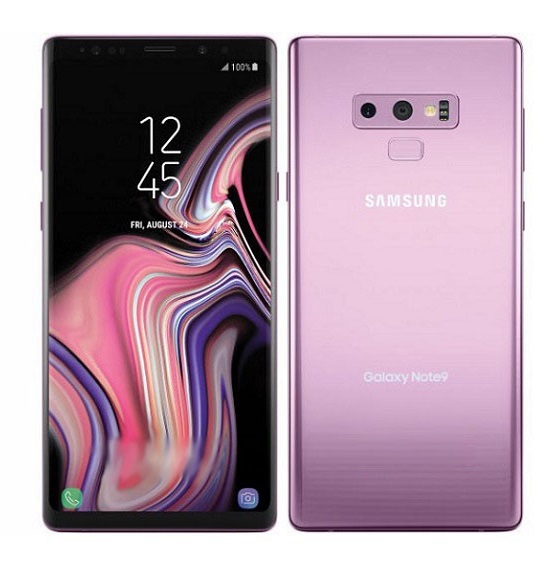 I think they make phones for everyone and anyone. very awesome device this tecno camon cm is. 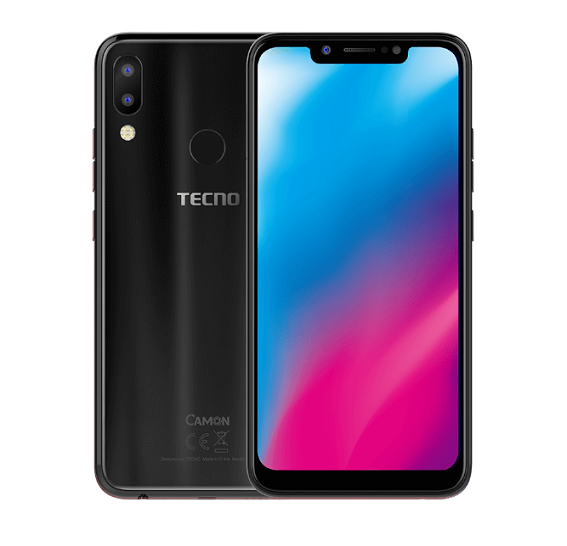 Not Too Much Difference With My Camon Cx Air..
Why would tecno go from producing something like camon cx to camon CM which we all know is lower. They are supposed to be going higher,i use camon cx and was excited when I saw the post so I could atleast change to something else but as it stands cx is better than CM. Who will buy that CM, only villagers who don’t know anything about phone will do so. Even my C7 is far far better than that so called CM. We want an upgraded phone, not a downgraded phone. For heaven’s sake there better be a pro version of this, coz this is in no way an upgrade to the CX. Screen resolution is lowered from FHD to HD, processor lowered from 1.5Ghz Octa to 1.3Ghz Quad. Camera lowered from 16 to 13mps(though i know this doesn’t determine the overall image quality) and apparently it’s body was given a plastic build. I don’t think the Camon CM is intended as an upgrade on CX. Hi, you got the price in Kenya wrong. 1 USD is roughly KSh 100. So the price is around KSh 15,000 in Kenya. Hello, thanks for pointing that out! Dual Nano Sims, not micro please.